Since its establishment in 2007, GTEP has become a national hub and center of world-caliber research and education in energy. 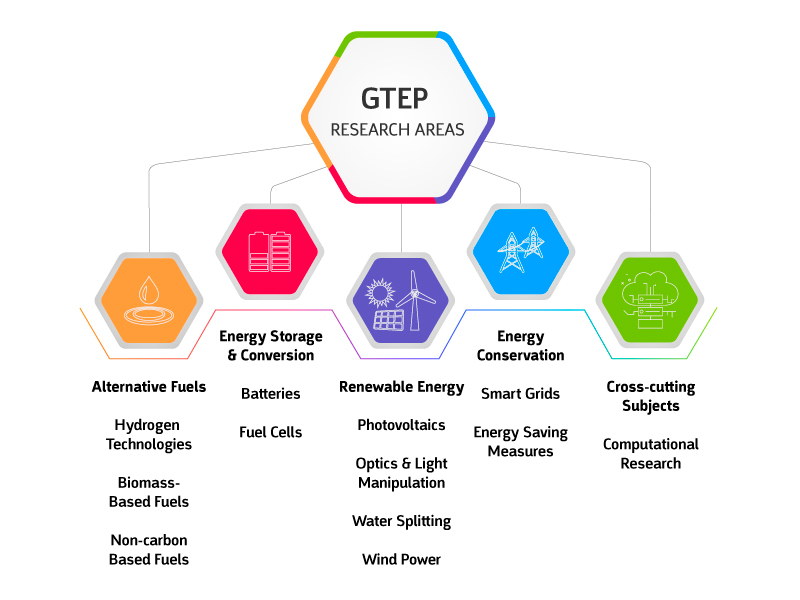 GTEP-led activities have generated significant scientific discoveries, forged strong industrial and academic ties in Israel and abroad, and attracted first rate faculty members and students. 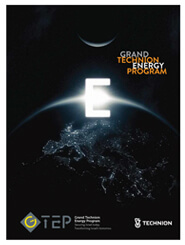 Basic and applied energy research is supported through GTEP’s various funding channels such as seed money grants, support of graduate students fellowships, support of postdoctoral fellows and use of GTEP central laboratories, equipment, seminars and more. GTEP researchers participate in various national and international collaborations. We continue to seek opportunities for establishing joint research projects and international exchange of faculty and students with other world leading universities.